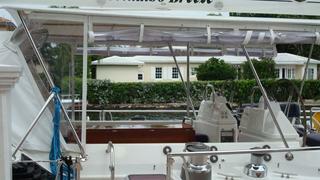 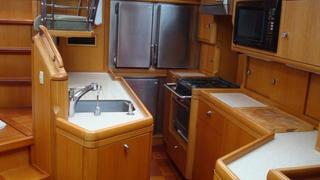 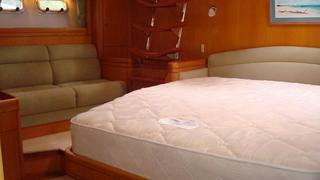 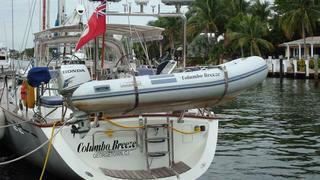 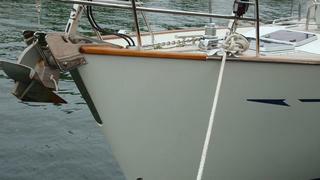 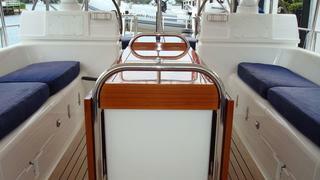 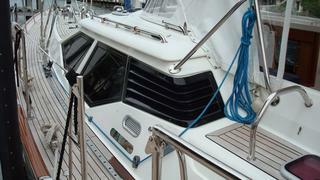 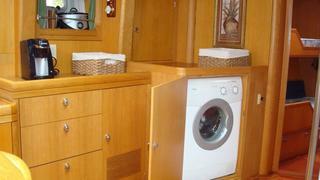 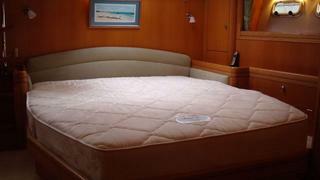 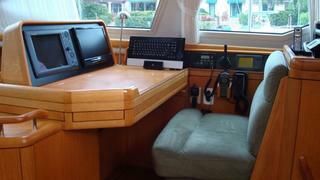 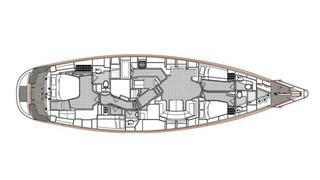 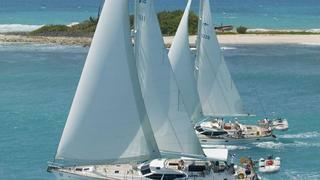 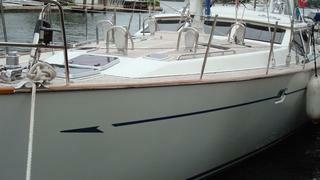 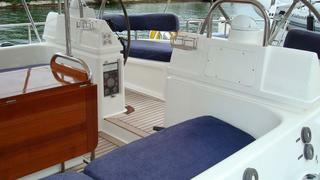 Columbo Breeze, ex Sundowner, is one of the very few shoal draft versions of this ever popular series built. 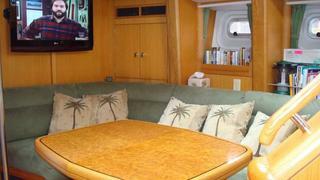 Her original owner specified many many extras over the standard Oyster scope of supply and her second owner has greatly improved the yacht from a mechanical and updated equipment standpoint. 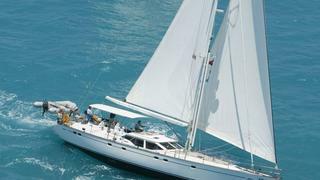 She has always benefited from a full time crew and is only offered by her second owner as he has purchased a much larger sailing yacht.